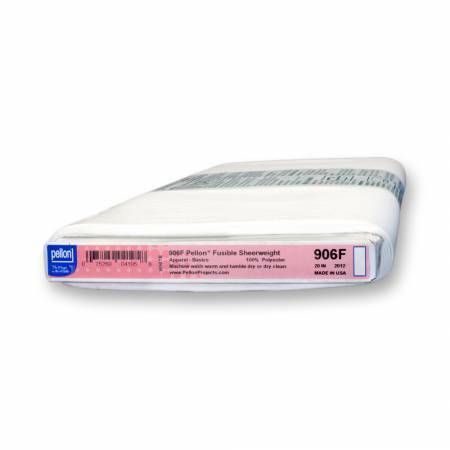 Pellon Lightweight Fusible- 20" wide, white, 100% Polyester. Fusible for sheer to lightweight fabrics.Blouses, all sheer garments. Crepe de chine, voile and handkerchief linen.